This bold, full-bodie d wine delivers a rich fruity aroma with prominent flavors of blackberry with a hint of pepper yielding to a lush, velvety finish. Pairing Suggestions: Beef bourguignon, pasta bolognese, creole cuisine and fontina or gouda cheese. The Barossa Valley is world famous for concentrated styles of Shiraz. 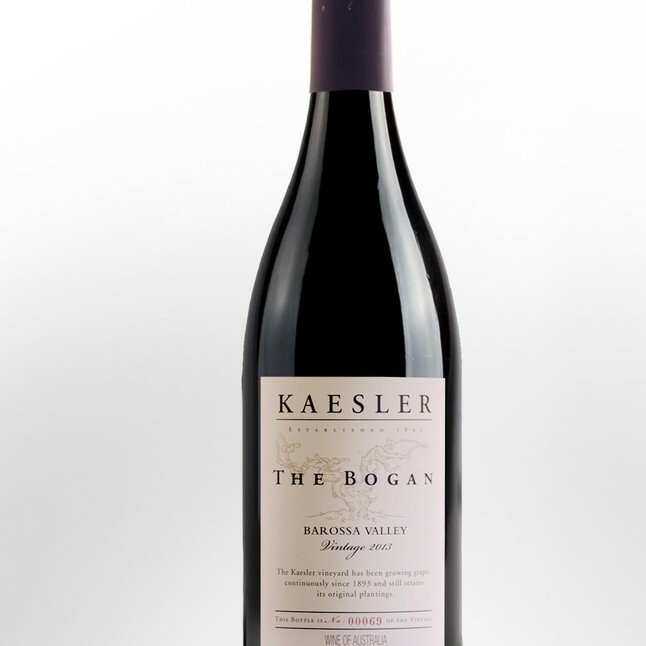 Bogan Shiraz is well known to be a quintessential, full bodied style of Shiraz. The two Shiraz vineyards from which this wine is sourced complement each other well – The Marananga block provides intense, old vine produce with particular “blue fruit” offerings. The Nuriootpa block provides more “black fruits.” These two blocks have built this wines strong reputation and style. The fruit was hand harvested and given time on skins, pressed then put to barrel. Matured in 25% new French oak and the remainder 2 & 3 years old French oak for 15 months. No filtration. 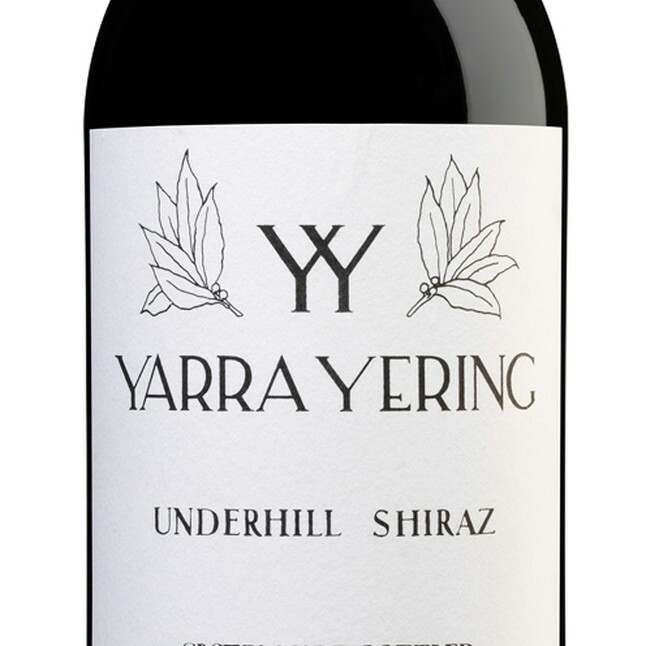 Full ripe plums, black cherries, with hints of savoury spice and aromatics. Fruit driven with smooth, supple tannins. Elegant and velvety with good structure and length. This wine has a long future, Bogan to the core – prospers for 20 years. 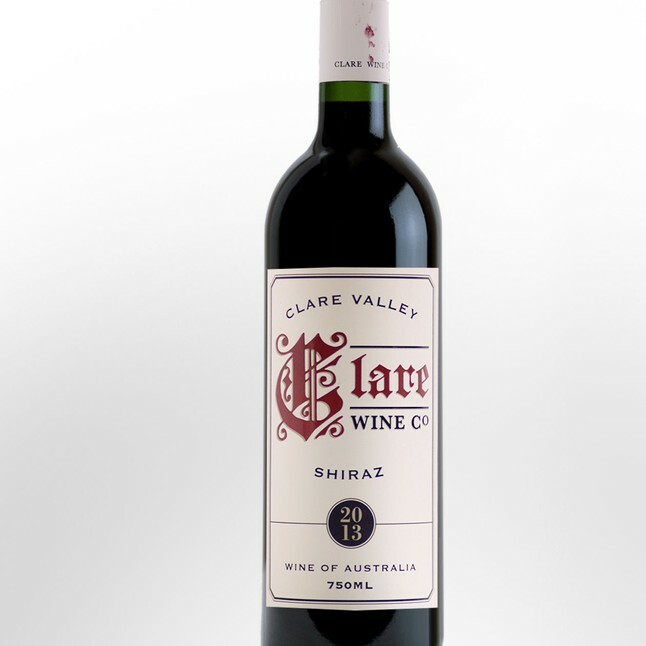 Clare Wine Co Shiraz is the third release from the Clare Valley estate, owned by Kaesler wines. Kaesler own vineyards in the Watervale and Polish Hill sub-regions of the Clare Valley. The Shiraz fruit to make this wine was sourced from the Watervale & Polish Hill vineyard and was picked in early March. Fruit was picked and then transported to Kaesler in the Barossa Valley for processing. The wine was fermented at a medium temperature (26-30 Degrees centigrade) in stainless steel for 7 days and transferred to mainly older oak.